Thank you for taking time to visit Seton Center’s website. If you have a question about anything we do, or how you can partner with our mission, feel free to fill out the form below or call us at 816-231-3955 during business hours. We look forward to hearing from you. 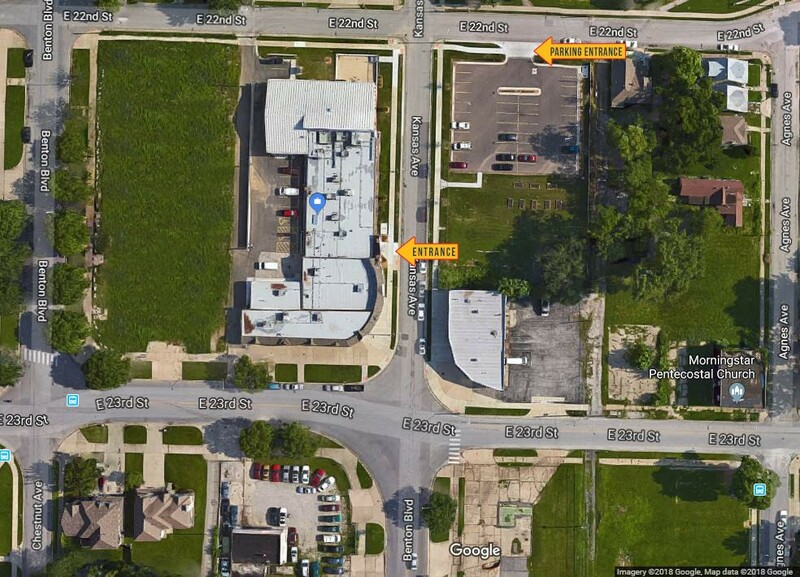 If you are looking for information on how to get to our physical location, see the map below the contact form on this page.